Top South African food writer lifts food out of the ordinary with flavoursome lavender. 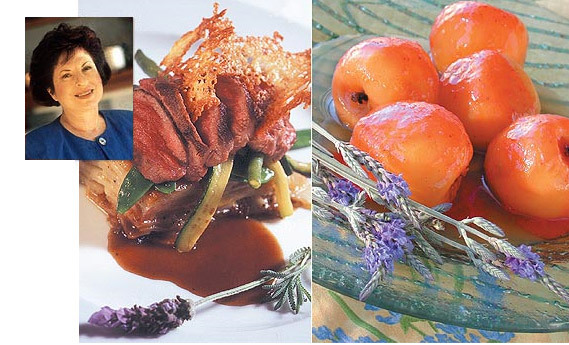 Annette Kester is the doyenne of South African food writes. Lamb with honey and lavender sauce.